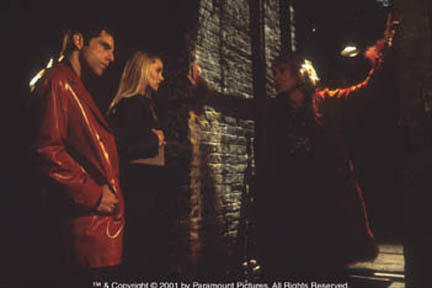 Ben Stiller as Derek, Christine Taylor as Mathilda and Owen Wilson as Hansel in Paramount's Zoolander. 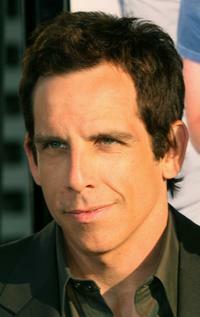 Ben Stiller on the set of Zoolander. 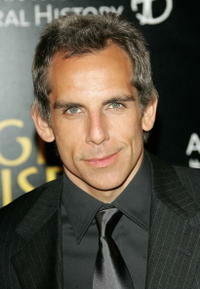 Ben Stiller as Derek in Paramount's Zoolander. Ben Stiller as Derek and Milla Jovovich as Katinka in Paramount's Zoolander. Ben Stiller as Derek and Jerry Stiller as Maury in Paramount's Zoolander. 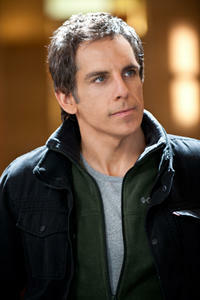 Ben Stiller in "Tower Heist." 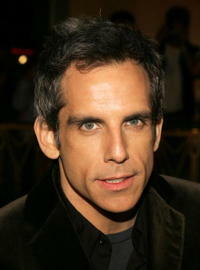 Ben Stiller at the New York premiere of "Little Fockers." Ben Stiller and Malin Akerman in "The Heartbreak Kid." 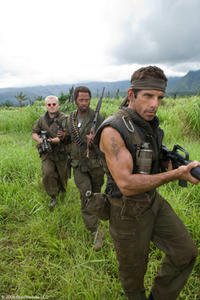 Ben Stiller, Rob Corddry and Jerry Stiller in "The Heartbreak Kid." 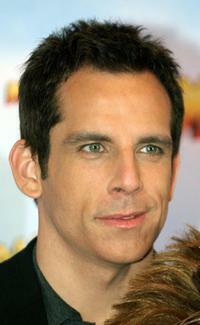 Ben Stiller in "The Heartbreak Kid." Ben Stiller and Carlos Mencia in "The Heartbreak Kid." Ben Stiller and Michelle Monaghan in "The Heartbreak Kid." 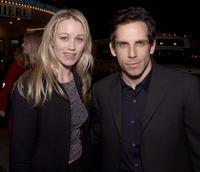 Christine Taylor and Ben Stiller at the California premiere of "Greenberg." Greta Gerwig and Ben Stiller at the California premiere of "Greenberg." Ben Stiller and Jerry Stiller in "The Heartbreak Kid." 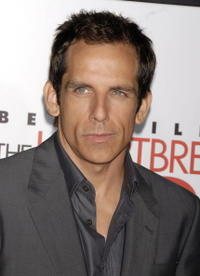 "The Heartbreak Kid" star Ben Stiller at the L.A. premiere. 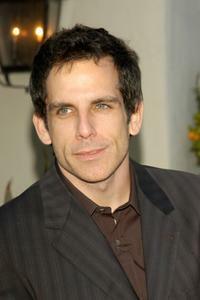 Ben Stiller at the California premiere of "Greenberg." 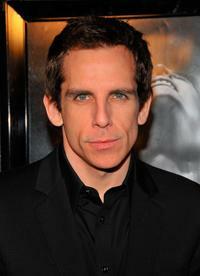 Ben Stiller at the premiere of “Night At The Museum” in New York City. 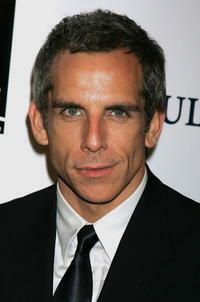 Ben Stiller at the Vanity Fair Oscar Party in West Hollywood, CA. 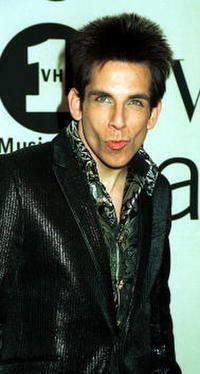 Ben Stiller at the 2000 VH1/Vogue Fashion Awards in New York City. 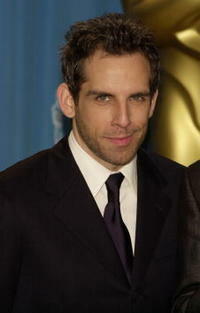 Ben Stiller at the 78th Annual Academy Awards in Hollywood, California. 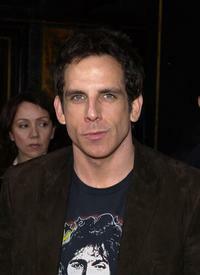 Ben Stiller at the 5th Annual Project A.L.S. Benefit Gala in Century City, California. 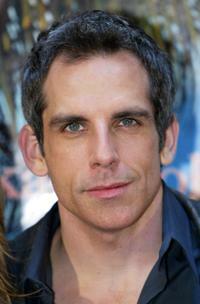 Ben Stiller at the Nantucket Film Festival in New York City. 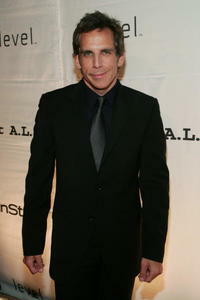 Ben Stiller at the 8th Annual Project A.L.S. 'Tomorrow Is Tonight' benefit in New York City. 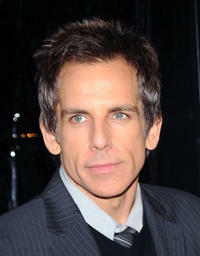 Ben Stiller at the 7th Annual Project A.L.S. Benefit Gala in New York City. 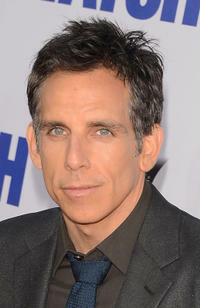 Ben Stiller at the L.A. premiere of "Year Of The Dog." 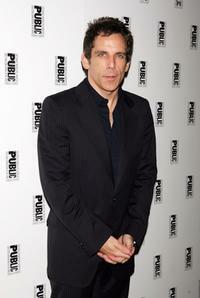 Ben Stiller at the after party for “The Public Sings: A 50th Anniversary Celebration” in New York City. 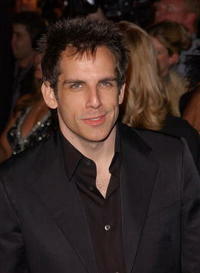 Ben Stiller at the MTV Europe Music Awards in Frankfurt, Germany. 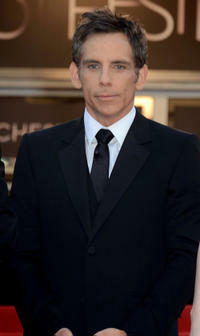 Ben Stiller at the 73rd Annual Academy Awards in Los Angeles. 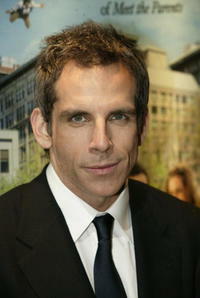 Ben Stiller at the “Duplex” film premiere in New York City. 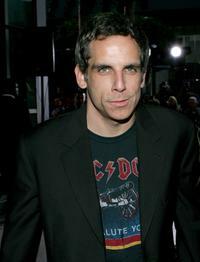 Ben Stiller at the premiere of “Along Came Polly” in London. 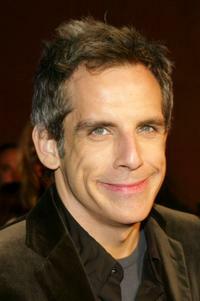 Ben Stiller at the premiere of “Meet the Fockers” in Los Angeles. 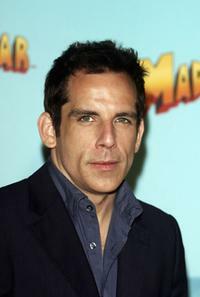 Ben Stiller at the premiere of “Madagascar” in New York City. 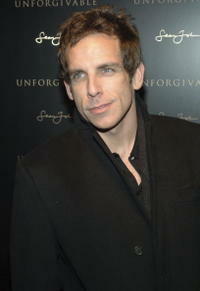 Ben Stiller at the Sean John fragrance release party in New York City. 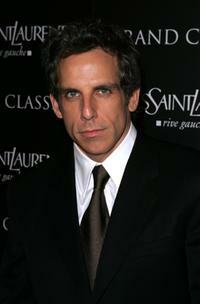 Ben Stiller at the Fulfillment Fund's 'Stars 2006' benefit gala in Beverly Hills, California. 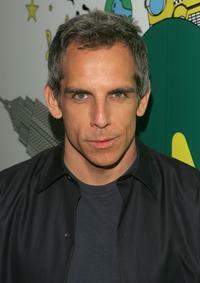 Ben Stiller at the MTV Times Square Studios in New York City. 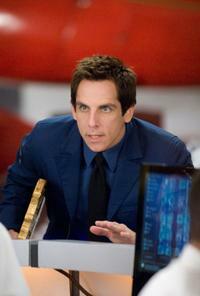 Ben Stiller in "The Secret Life of Walter Mitty." 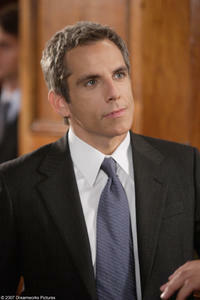 Ben Stiller as Walter Milly in "The Secret Life of Walter Mitty." Ben Stiller and Matthew Broderick in "Tower Heist." 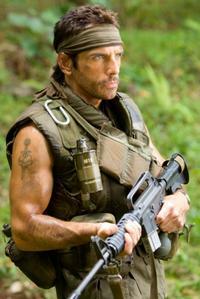 Ben Stiller as Larry Daley in "Night at the Museum: Battle of the Smithsonian." 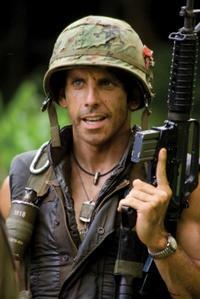 Ben Stiller as Roger Greenberg in "Greenberg." 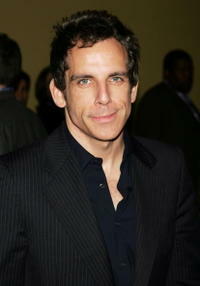 Ben Stiller at the Seventh Annual Project A.L.S. New York City Gala. Christine Taylor and Ben Stiller at the 4th Annual "Friends Finding a Cure" gala benefiting Project A.L.S. 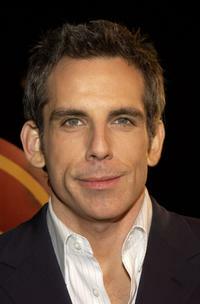 Ben Stiller at the photocall of "Along Came Polly." 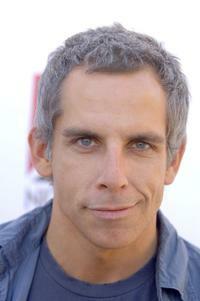 Ben Stiller at the 14th Annual Family Halloween Carnival. 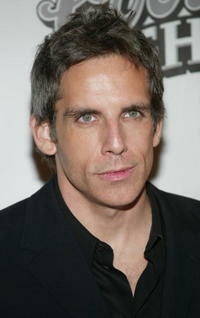 Ben Stiller at the screening of "The Ruins." 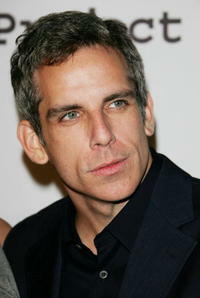 Ben Stiller at the MTV's Total Request Live. Ben Stiller at the premiere of "License to Wed."
Christine Taylor and Ben Stiller at the screening of "Sweet Smell of Success." 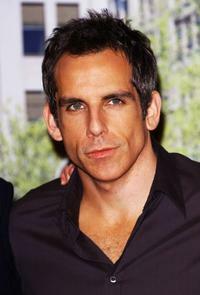 Ben Stiller at the premiere of "The 40 Year-Old Virgin." 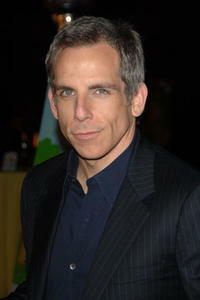 Ben Stiller at the after party of "The Public Sings: A 50th Anniversary Celebration." Ben Stiller at the party for the launch of publication "Looking at Los Angeles." 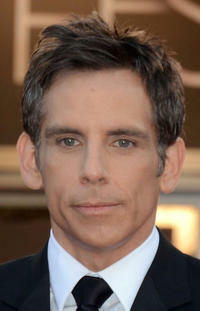 Ben Stiller at the premiere of "Anchorman." Robert De Niro and Ben Stiller in "Little Fockers." Amy Adams as Amelia Earhart and Ben Stiller as Larry Daley in "Night at the Museum: Battle of the Smithsonian." Ben Stiller at the screening of "Sweet Smell of Success." Christine Taylor and Ben Stiller at the premiere of "What Women Want." Ben Stiller and Christine Taylor at the after party of "The Ruins." Christine Taylor and Ben Stiller at the 8th Annual Project A.L.S. "Tomorrow Is Tonight" benefit. Christine Taylor and Ben Stiller at the premiere of "Madagascar." Greta Gerwig and Ben Stiller in "Greenberg." 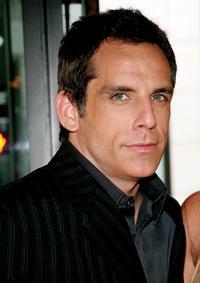 Ben Stiller at the photocall to promote "Along Came Polly." 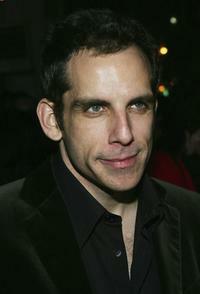 Ben Stiller at the premiere of "Along Came Polly." Ben Stiller as Larry Daley and Amy Adams as Amelia Earhart in "Night at the Museum: Battle of the Smithsonian." 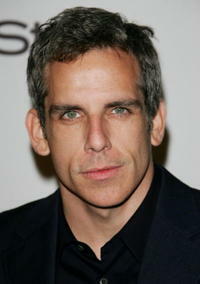 Ben Stiller at the Vintage Hollywood Third Annual Wine Tasting to benefit Caring for Children and Families with AIDS. 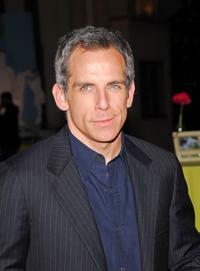 Ben Stiller at the premiere of "Year Of The Dog." Christine Taylor and Ben Stiller at the premiere of "Borat: Cultural Learnings Of America." 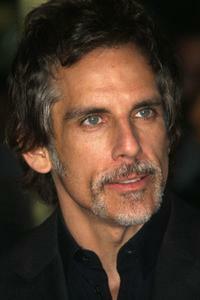 Ben Stiller at the premiere of "Meet the Fockers." 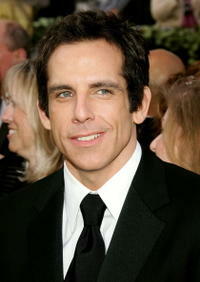 Ben Stiller at the premiere of "Madagascar." Ben Stiller and Jennifer Jason Leigh in "Greenberg." Ben Stiller and Christine Taylor at the premiere of "Duplex." Ben Stiller and Christine Taylor at the world premiere of "Dodgeball." 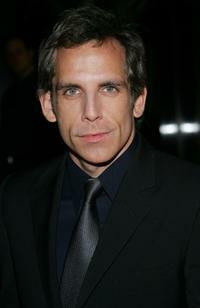 Ben Stiller at the opening night after party of "This Is How It Goes." 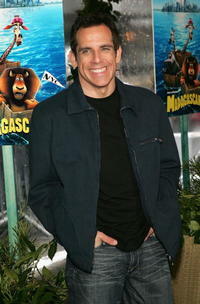 Ben Stiller at the photocall of "Madagascar." 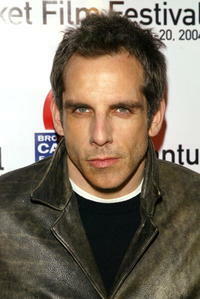 Ben Stiller at the California premiere of "The Watch." Ben Stiller at the France premiere of "Madagascar 3: Europe's Most Wanted."